A nice mention is something that I really appreciate, whether it’s from an individual or a couple – it’s always nice to be commended for my work as a toastmaster. So, you can only imagine my delight when I found out I’d received a nomination from the prestigious Wedding Industry Awards for ‘Best Wedding Special Touch’ for London and the South East Region. As a person who likes to consider themselves the ‘Caring Toastmaster’ I feel that a nomination for an award in this category is extra special and something that I truly appreciate. 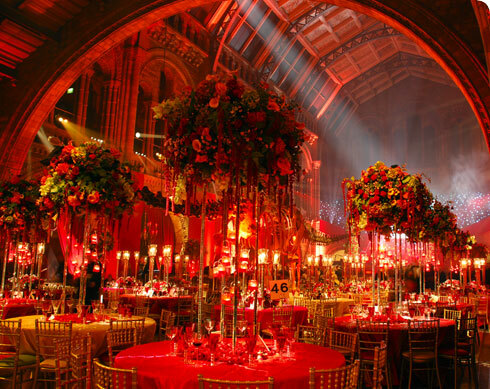 A wedding is a fantastic occasion and something that two people should celebrate in a commemorative atmospheric and with people that love them. It’s the bringing of two people and those around them together and there few things in life that can really better than that. Being surrounded by such an atmosphere on a regular basis makes my work a pleasure and is something I appreciate. 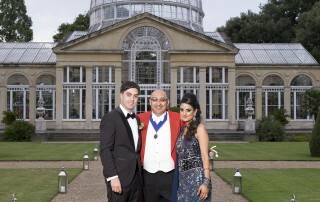 A London Toastmaster thoughts on What Makes a Great Wedding? 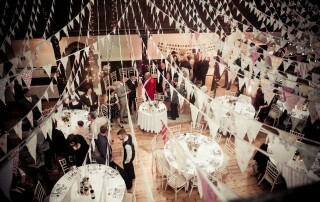 There are a few things that make a great wedding in my opinion – unsurprisingly these are the simple things. 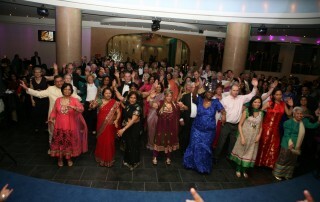 Happy people create a happy atmosphere and are the cornerstone of any wedding party. 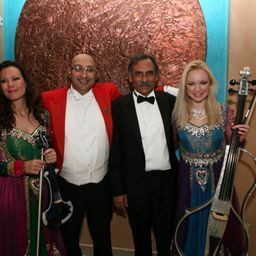 As a London master of ceremonies Happy people enjoy each others company, enjoy each others time and love spending time together and to a large degree that’s what makes a great wedding. 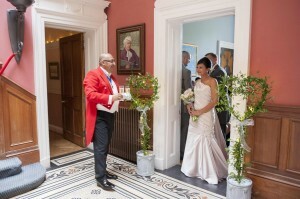 If the couple are happy and truly delighted with the day at hand it reflects on those involved and the way the day goes. On a wedding day everyone is interlinked and their happiness is interwoven, however if the married couple are visibly over the moon, the congregation will be too. 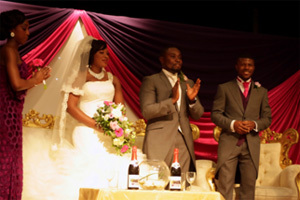 Happy people have fun, make fun and enjoy weddings and the only thing that succeeds like success is fun and enjoyment. If people are enjoying themselves at a wedding, it’s contagious. 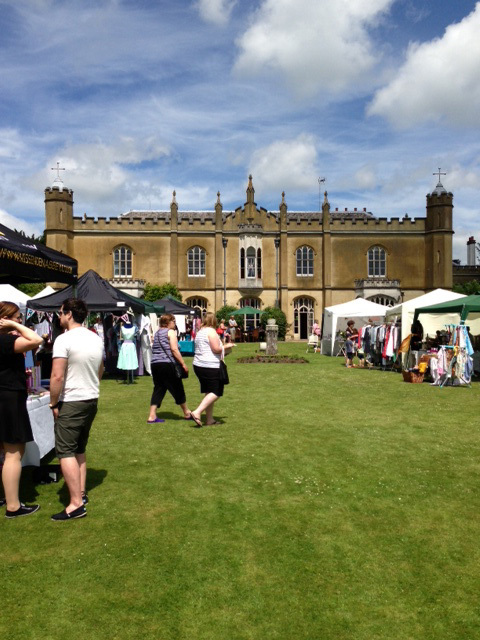 Ensuring your guests have fun and enjoy themselves is simple, even though many perceive as hard. It’s the simple things that make people happy; focusing on this ensures a great, happy wedding day. P.S. If you would like to vote for me I’d be delighted. 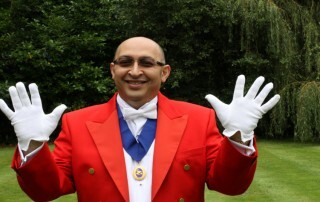 I’ve been a Toastmaster and obviously a guest at an array of weddings throughout my life. In fact, I can still remember how much I loved the first wedding I attended and to be honest, I still love them. In part, it’s why I wanted to become a Toastmaster. Besides this, I’ve always been the person who was asked to ‘say a few words’ when at a wedding or event – so in a way it wasn’t a huge transition. Most importantly, I’m quite lucky in that I enjoy it. However, that doesn’t mean everyone does and making a speech, or even saying a few words in front of a crowd doesn’t come naturally to everyone. So, I thought I’d offer some advice on the subject. 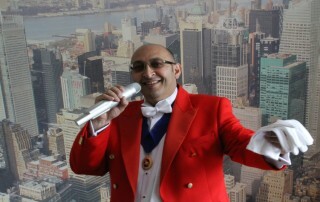 Here’s what I’ve learned from my work as a Toastmaster in London and from attending weddings throughout the world. Here are some tips on how to prepare a great wedding speech. The mantra, ‘fail to prepare: prepare to fail’, should be written on the first page of every speech advice book across the world. In short, there’s a big difference between delivering a speech into your bathroom mirror and delivering one to 200 wedding guests. So, prepare the speech, write it down on some note cards – there’s no shame in it - and keep it by your side until after you give it. Wine, emotions and family often make for an inspired speech, however sometimes they also cause you to forgot one too. It’s in that scenario you’ll be glad of those notes. People love humour and it’s a great way to start the speech as it instantly engages people. Starting off a speech with some appropriate humour is a good way to create interest, positivity and gets you over the hardest part of the speech, whilst settling your nerves. 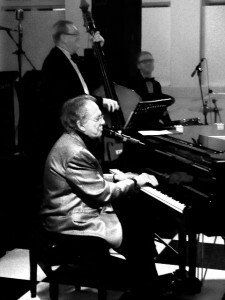 It’s a joyous occasion and you should follow up a light-hearted opening with something of meaning and worth. From the intangibility of love to a heart-warming story; a smidgen of emotion goes a long way. Don’t drink too much before the speech – any more than two drinks and you could be in danger territory, running the risk of slurring and making slurs. A little Dutch courage is fine, too much can cause problems. Remember, around five minutes is the perfect length for a speech – it’s short enough to keep people interested and long enough to cover everything. So, prepare a five minute piece and ask someone at the table to let you know discreetly when the five minute mark is approaching. So, my advice is to take some heed of these general tips and use them to help guide you through the speech. Do you have any suggestions on how to prepare a wedding speech? 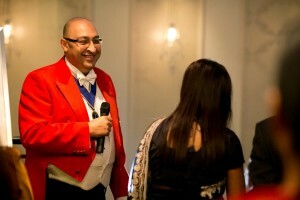 Needless to say, if you’re looking for a Toastmaster in Watford or London Toastmaster or even one from further afield I can offer advice and help – please get in touch.